The Benelli TRK 502, the middleweight adventure tourer from Benelli, has ramped up bookings of 150 units within just 15 days of launch. The TRK 502 is available in India in two variants - the road-oriented standard Benelli TRK 502 with alloy wheels (with a 17-inch front wheel) and the more off-road spec variant, the TRK 502X, with spoked wheels and a larger 19-inch front wheel. Interestingly, it's the TRK 502X which has seen more customer interest in India, with bookings of 85 units, while the base TRK 502 racked up bookings of 65 units. Both models can be booked for an amount of ₹ 10,000 and come with a 5-year unlimited kilometre warranty. 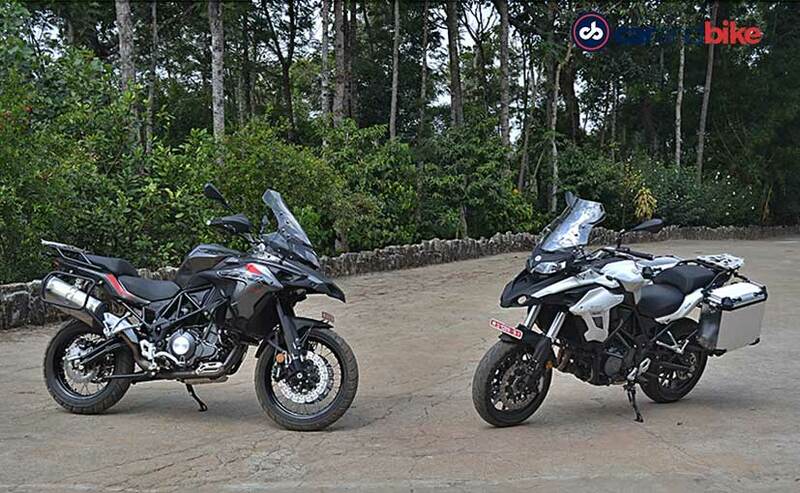 "We are indeed delighted to receive record bookings for the Benelli TRK 502X and TRK 502 models within a short period of the launch, and this has boosted our confidence towards launching new models in India in the near future. As per our commitment to our customers in India, we are continuously evaluating the opportunities to grow our network and offer a more diversified portfolio of products through our eminent dealers," said Vikas Jhabakh, Managing Director, Benelli India. The Benelli TRK 502 is powered by a 499.6 cc, liquid-cooled, parallel-twin engine which puts out 47 bhp at 8,500 rpm and peak torque of 46 Nm at 6,000 rpm. The TRK 502 comes with 17-inch wheels shod with Pirelli Angel GT tyres, while the 19-inch/17-inch spoked wheel combination on the TRK 502 X comes with Metzeler Tourance dual-purpose tyres. The 502 X also gets standard plastic handguards, and an engine bash plate which the 502 doesn't get. In terms of electronics, there's only ABS, which can be switched off completely. Benelli India is in its second innings in India, this time with Adishwar Auto Ride India - Mahavir Group, at the helm. The company is making consistent efforts to increase its dealership network in India, and aims to have a footprint of 40 dealerships across India by the end of 2019. 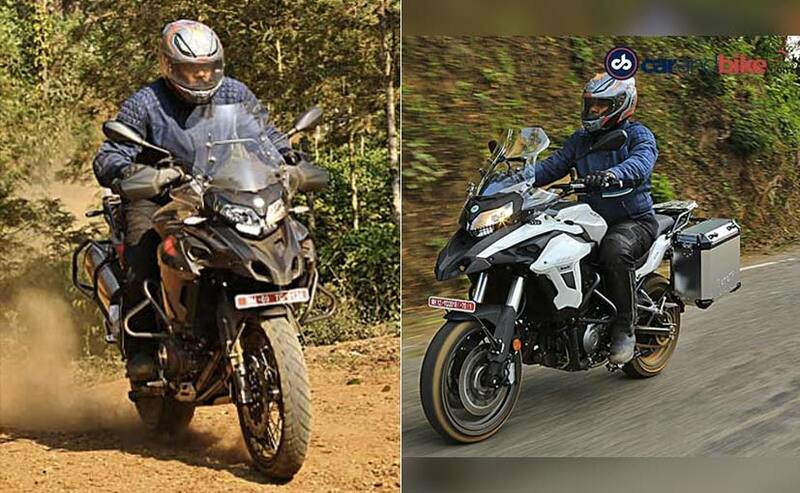 So far, Benelli India has added eight new dealers to its network in March 2019, and has taken the total number of dealerships to 18 across India, with new facilities in Vijayawada, Goa, Delhi, Mangalore, Kolkata, Guwahati, Vadodara and Chennai.